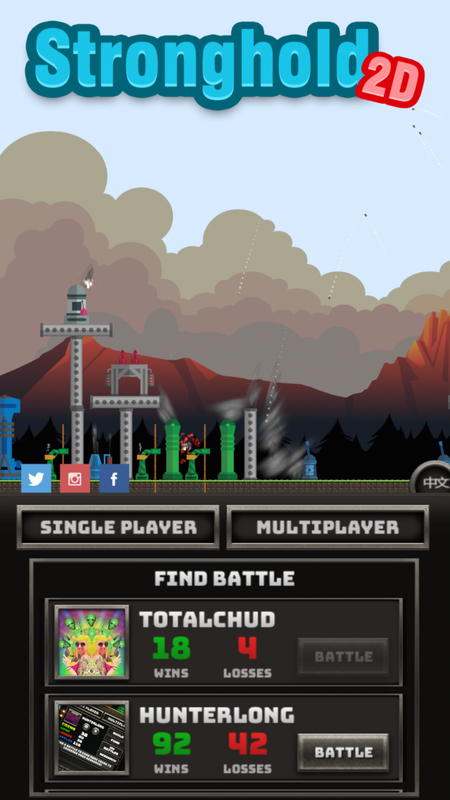 Get on the top of the leaderboard! Missile Launch right into enemy territory. 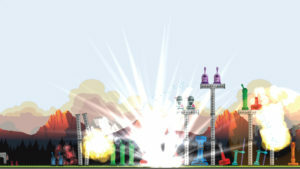 Mega blasts flash bombs that will blind the enemy! True multiplayer! Play against the noobs for elites! 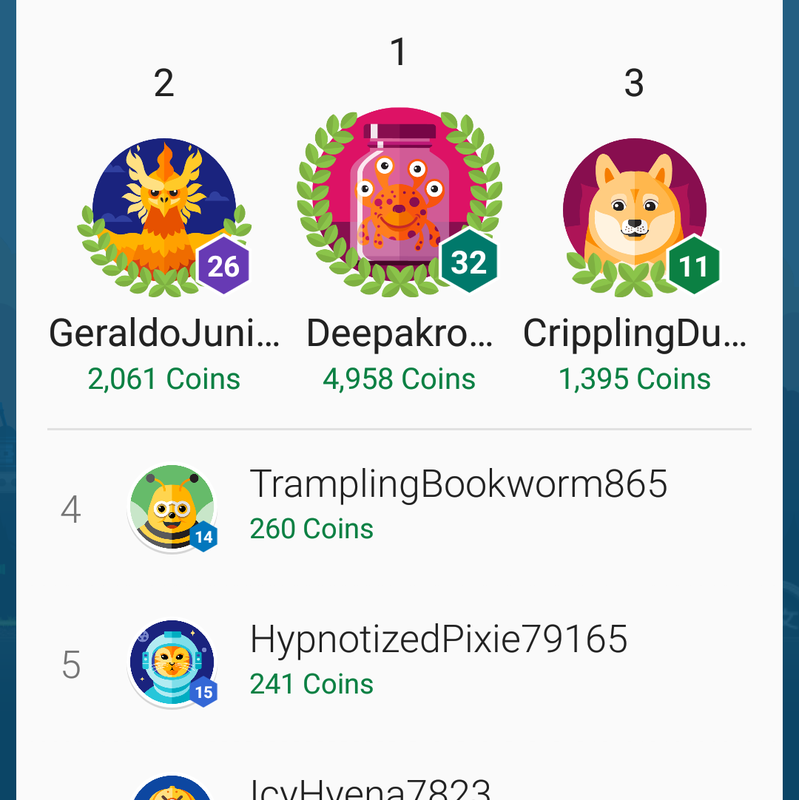 Battle anyone around the world in 7 different languages! 2D Sandbox Building Mode – Be creative! Intense air battles with friends! 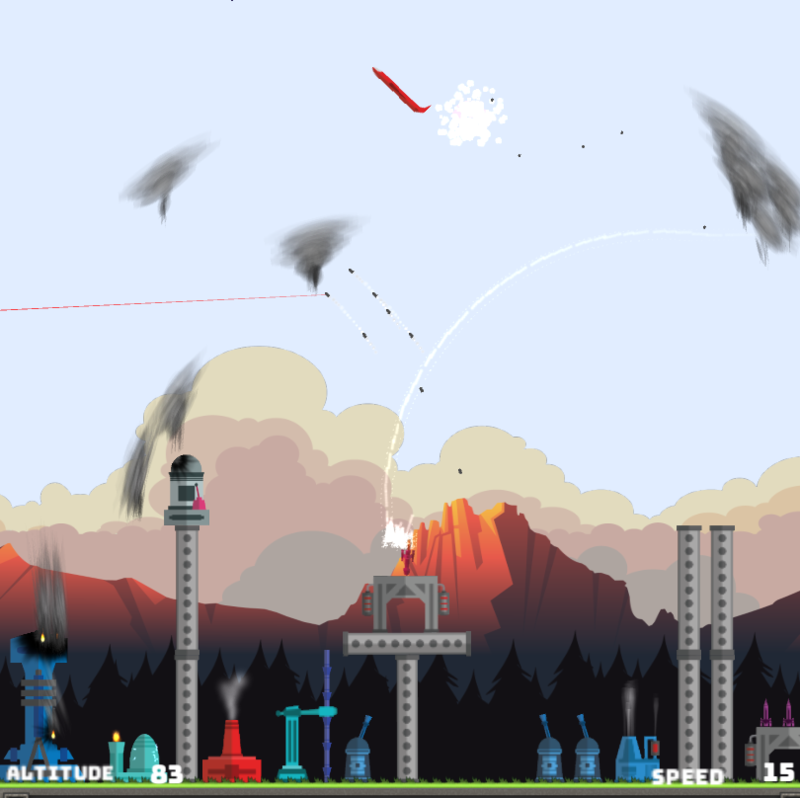 Drop bomb over your enemy with an airplane! ACHIEVEMENTS – earn google play achievements by doing stuff!